Abbas charged that the US is no longer a valid peace broker, given that it encourages Israel to act as a state above the law. He, therefore, called on other nations to broker the Palestinian peace in the US’ place and to monitor potential Palestinian elections. 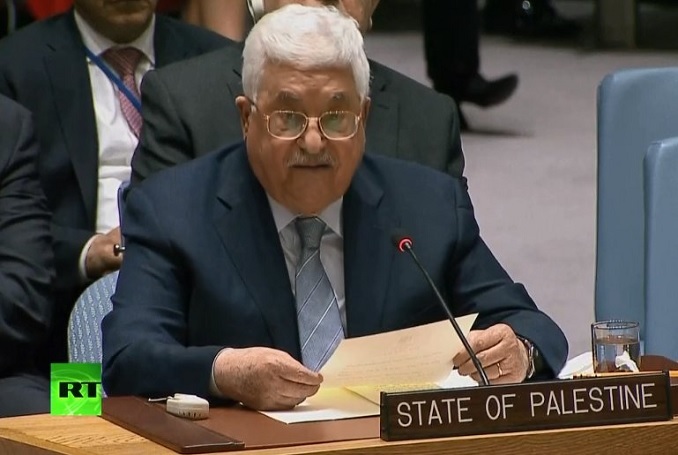 Be the first to comment on "Abbas Asks African Union to Monitor Palestinian Elections #Palestine #GroupPalestine #israelTerrorists #boycottIsrael"